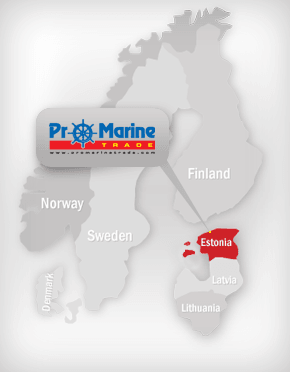 TALLINN BOAT SHOW 2017 - The Biggest Marine Webstore Around The Baltic Sea ! In March 2017 we participated in the Tallinn Boat Show. We presented new products and brands, made presentations and interacted with clients and partners. A variety of products was on sale with special prices.